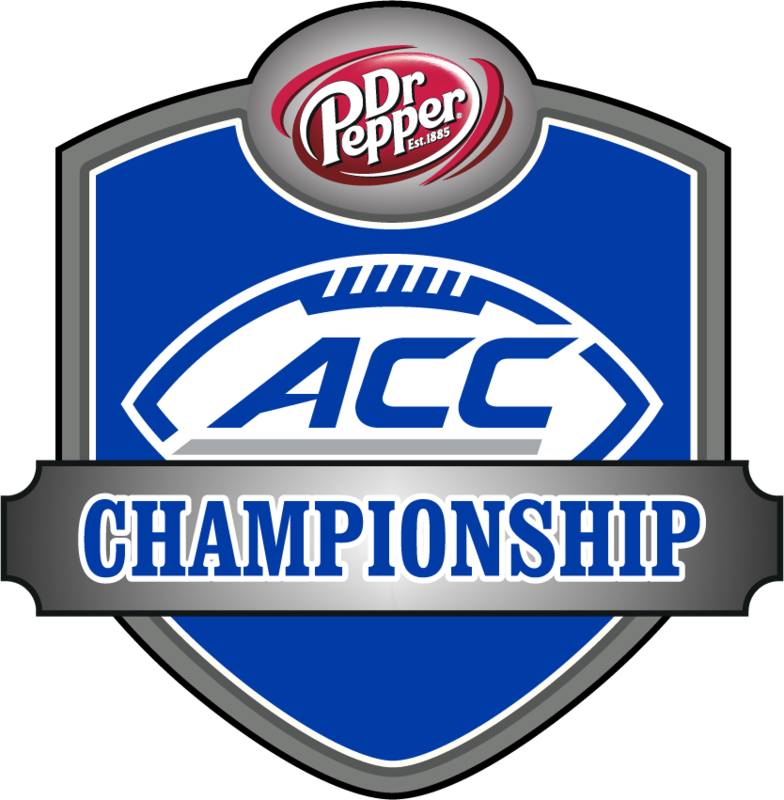 The 15th Annual Dr Pepper Atlantic Coast Conference Football Championship Game will be held at Bank of America Stadium, home of the NFL’s Carolina Panthers, in Charlotte. The ACC Championship Game will once again be nationally televised, and since being held in Charlotte has ranked second among all conferences in total attendance at its football championship games. Fans are treated not only to a highly anticipated game between the top two teams from the ACC, but there’s also two days of events that take place in conjunction with the big game. The fan events include the ACC Fan Central party at Uptown Charlotte’s premier entertainment complex, the EpiCentre; a 5K run benefitting charity; and the ACC FanFest, a family-friendly, free event featuring live music, interactive games, mascot appearances, giveaways and sampling, autograph opportunities with ACC Legends, and more.